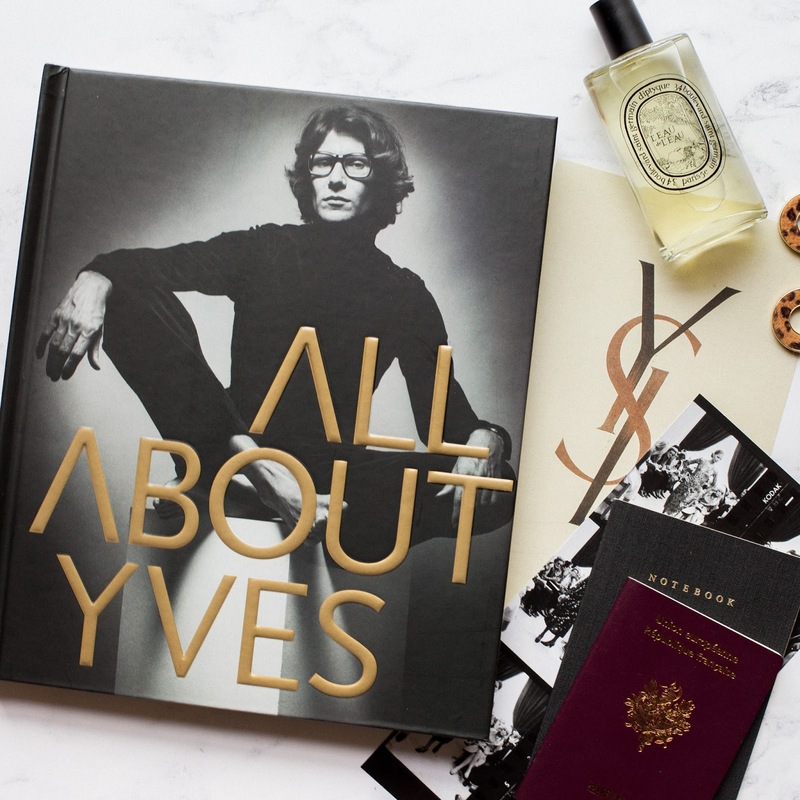 What would you pack on a whirlwind trip to Yves Saint Laurent’s Paris? 1. 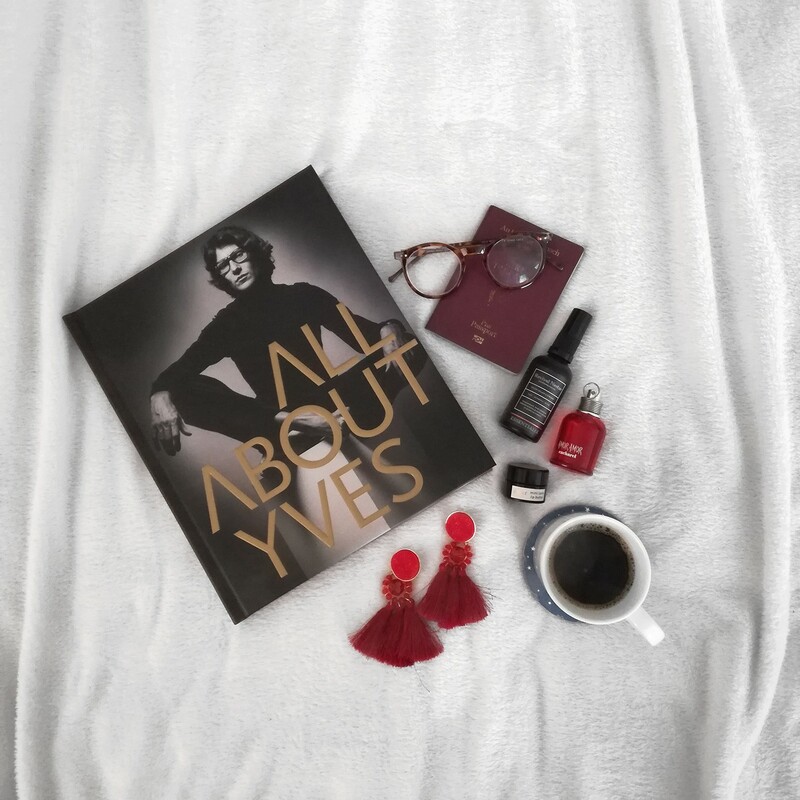 Post a photo on your Instagram feed featuring the fashion and travel essentials you would pack for a luxurious weekend away exploring Yves Saint Laurent’s Paris. 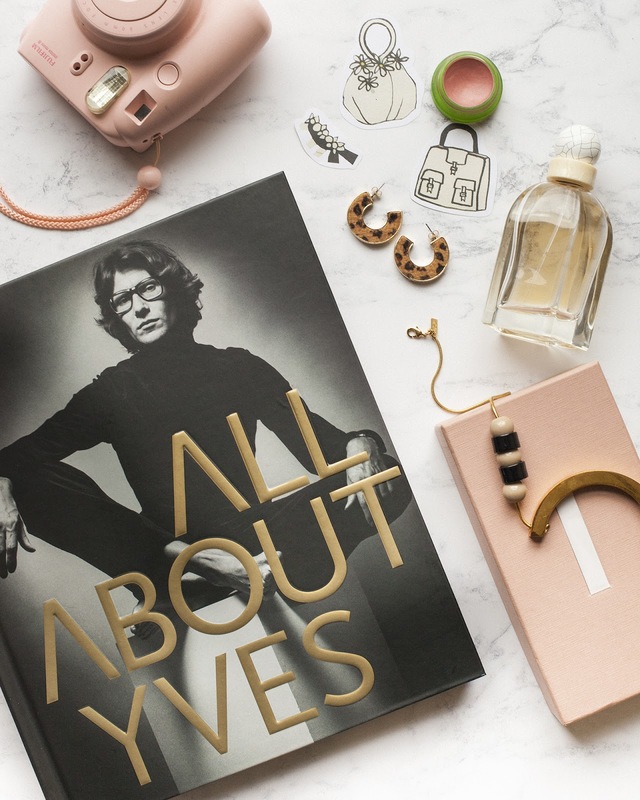 Style your flat-lay to embody your interpretation of YSL’s Paris. The more creative the better! 2. Tag the photo @eurostar @hotelsdotcom and @laurencekingpub. Include the hashtag #AllAboutYves. 3. The competition is open for two weeks from today, October 30th 2017, ending at midnight on Sunday November 12th. 4. Winners will be informed and announced before the end of November. 1. Participants must post a photo on their personal Instagram account, tagging Eurostar, Hotels.com and Laurence King Publishing and featuring the hashtag #AllAboutYves. 2. Photo must be posted to Instagram during the period beginning on October 30th 2017 and ending on November 12th 2017. 3. Chosen winner will be notified in a comment on their entry post. 4. Chosen winner will have two full days to respond. They will be notified twice in this period before their prize is withdrawn and awarded to another entrant. 5. Winner will receive a voucher for two Eurostar tickets at Standard class. 6. Eurostar tickets are only available from London St Pancras to Paris Gare du Nord. 7. Prize includes one two-night stay in a Junior Suite inclusive of Breakfast at the Shangri-La Hotel Paris. 8. Winner will receive a voucher valid for a stay at the hotel from 1st November 2017 through to 31st May 2018. 9. Unavailable dates for hotel stay include 28th to 31st December 2017, 21st to 25th January 2018 and 1st to 6th March 2018.
this is a friendly co-operation with Laurence King Publishing.